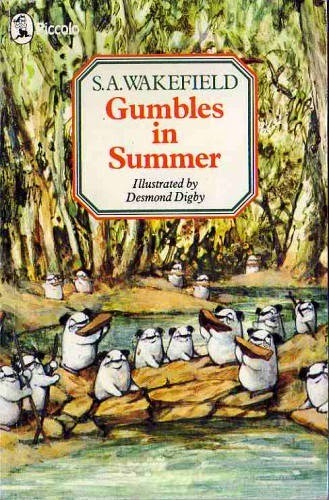 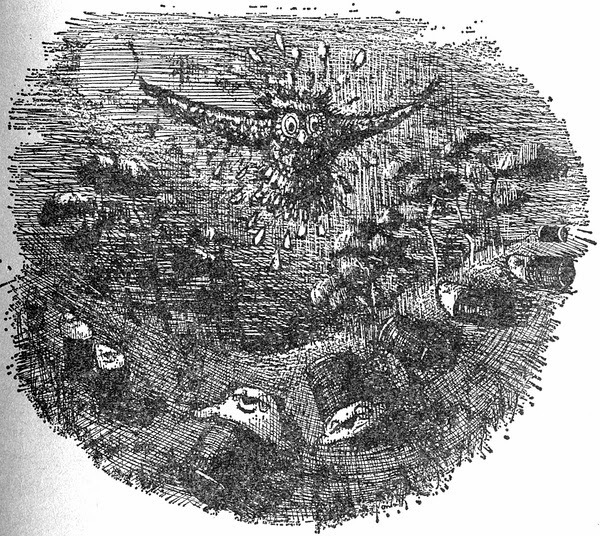 Bottersnikes and Gumbles was a series of books by Australian author S.A. Wakefield and illustrated by Desmond Digby. 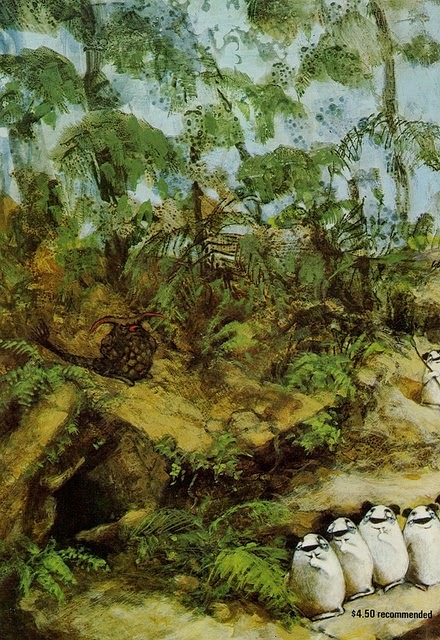 I was crazy for them when I was a kid. 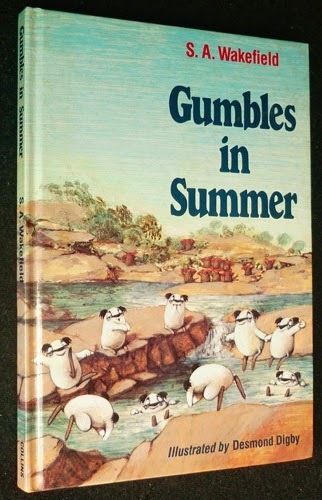 Sadly they're out of print and can only be found on Ebay for exorbitant prices. 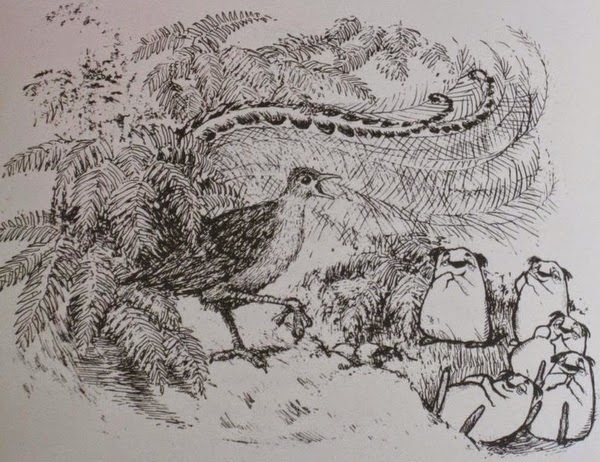 Digby's illustrations were very influential on me as a kid but you probably won't see it much in my work. 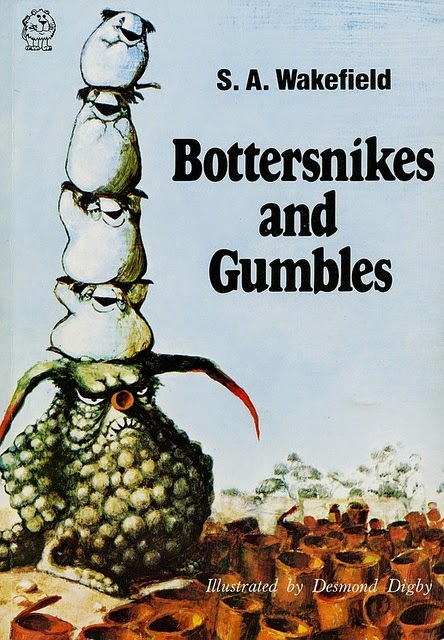 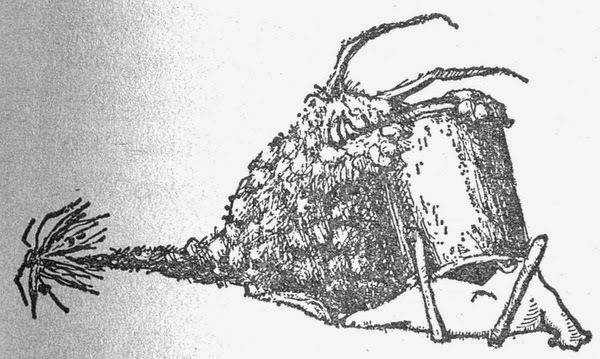 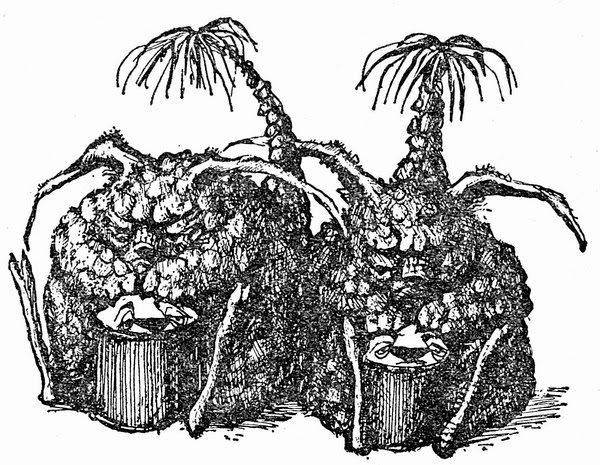 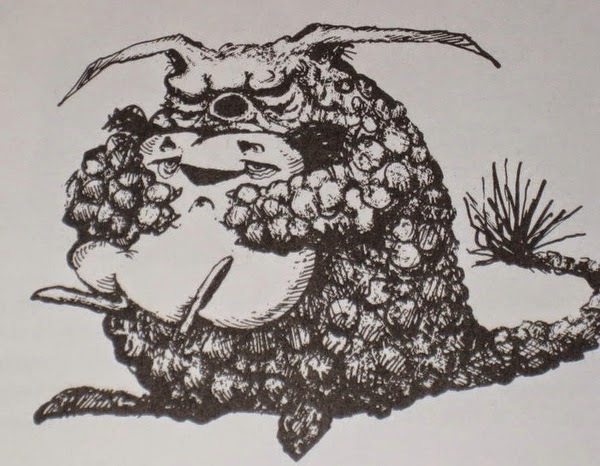 The series revolved around a group of creatures called the Bottersnikes, the bad guys and the Gumbles, the good guys. 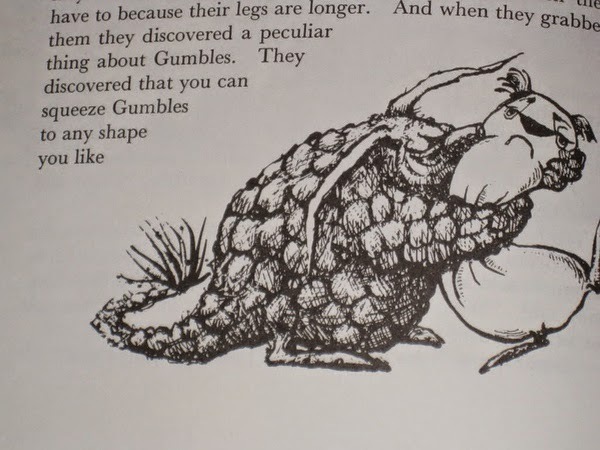 The Gumbles are kind of like Australian Wombles and I wonder now if that was on purpose. 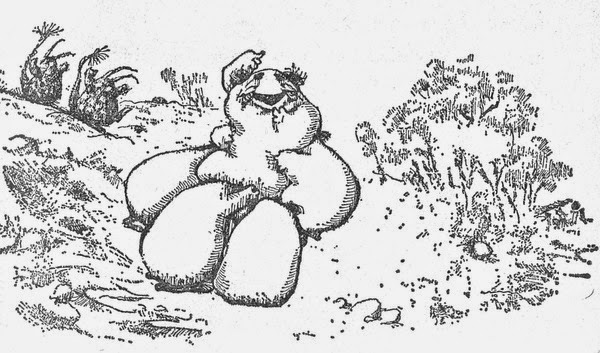 The whole thing is set in the Australian bush. 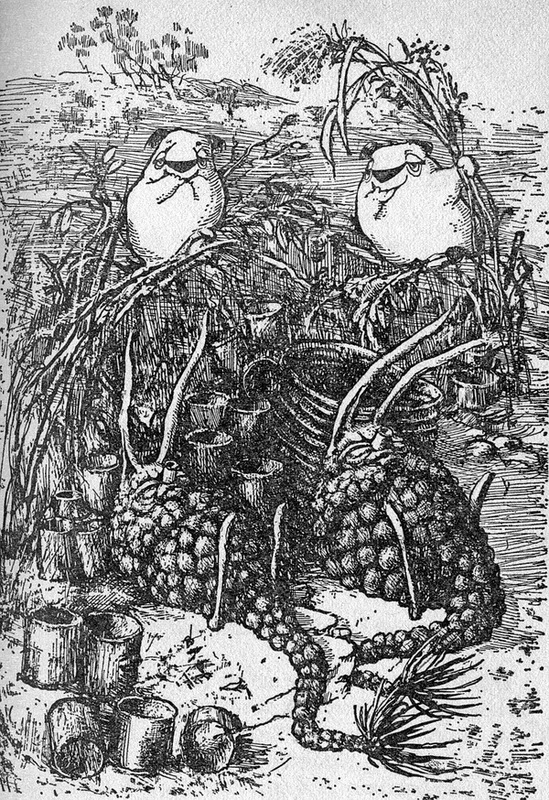 I was always particularly taken by the colour plates. 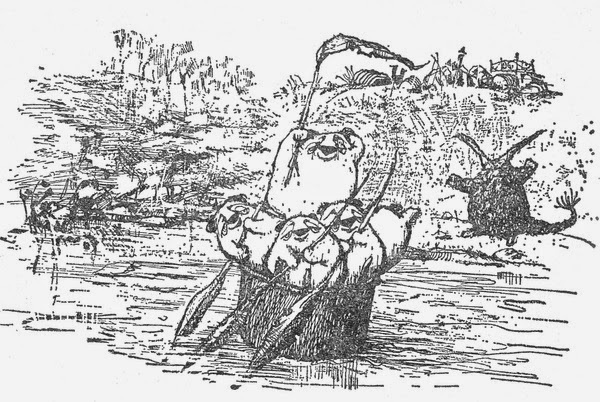 I wish I had them onhand to scan instead of having to pick from the internet.